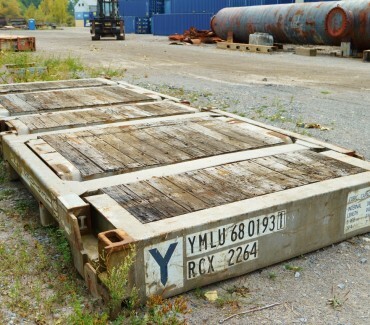 20' Flat Rack - Northwest Recycling, Inc.
20′ flat rack can be used for temporary bridges while performing construction around small streams, waterways and ditches. The flat rack has wood flooring. They weigh approximately 6,400 pounds.